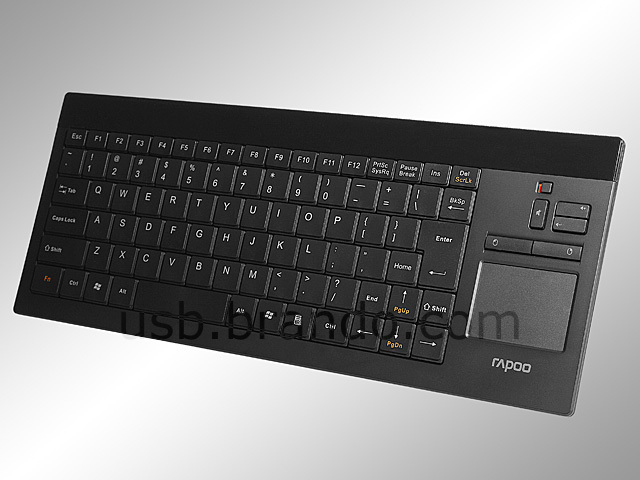 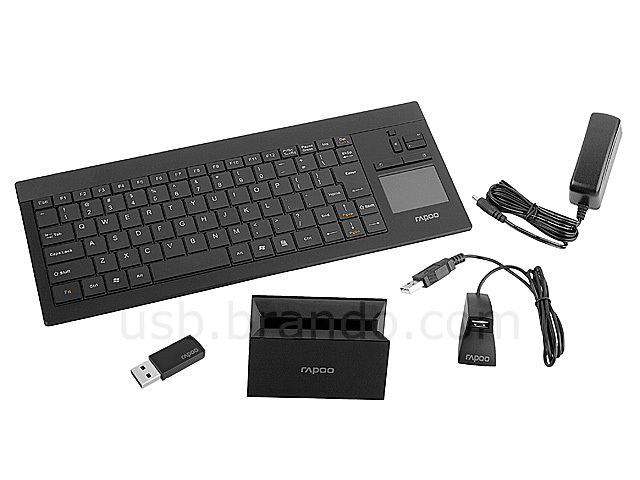 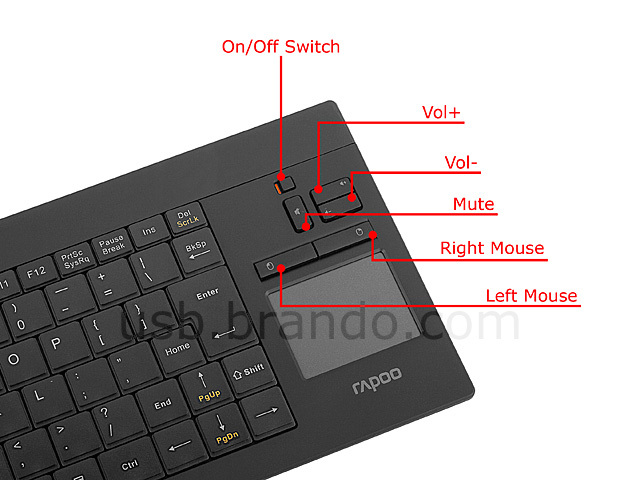 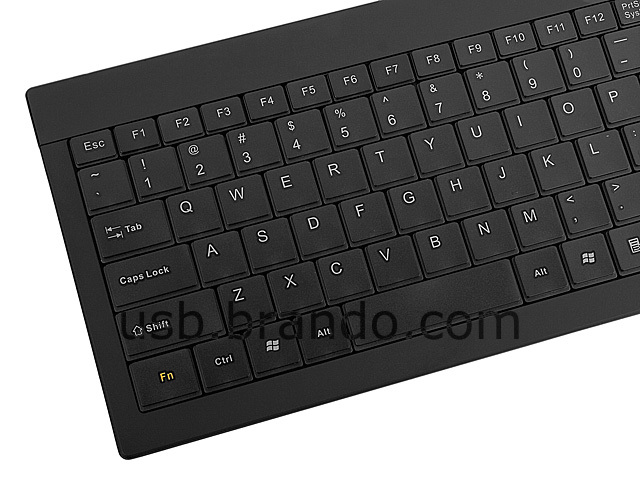 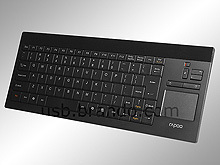 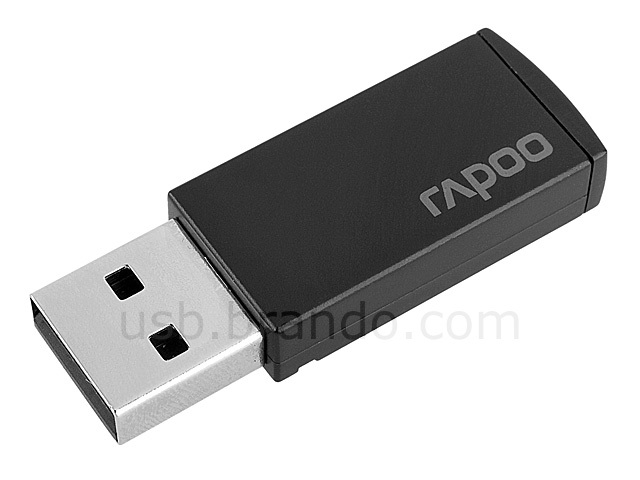 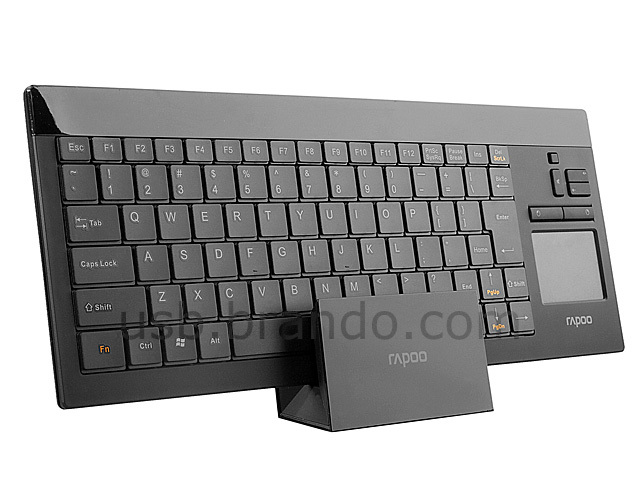 Rapoo 2900 Touch Slim Wireless Keyboard with Touchpad is a 88 key enhanced layout Wireless keyboard with a built-in high precision touchpad. 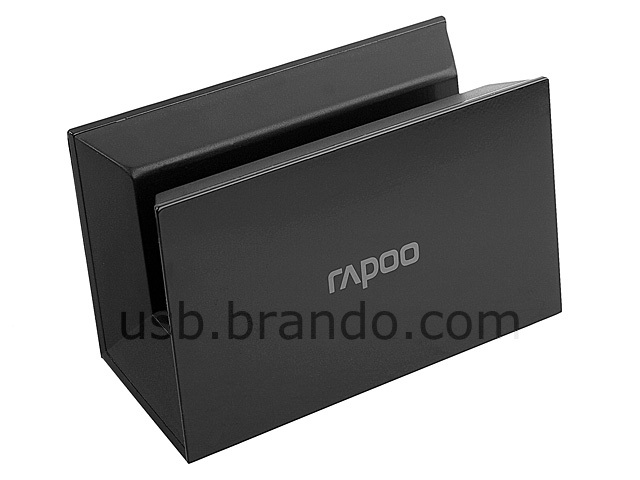 Its weight only has 240g and built-in rechargeable Li-ion Battery. 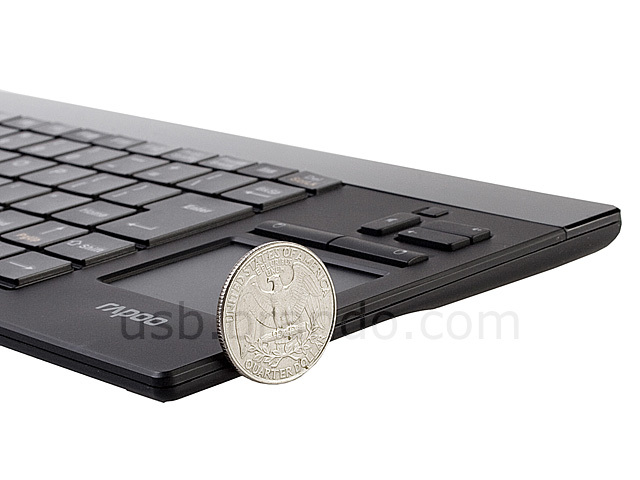 The portable and slim design can be used for travel, school, or any other working environment. 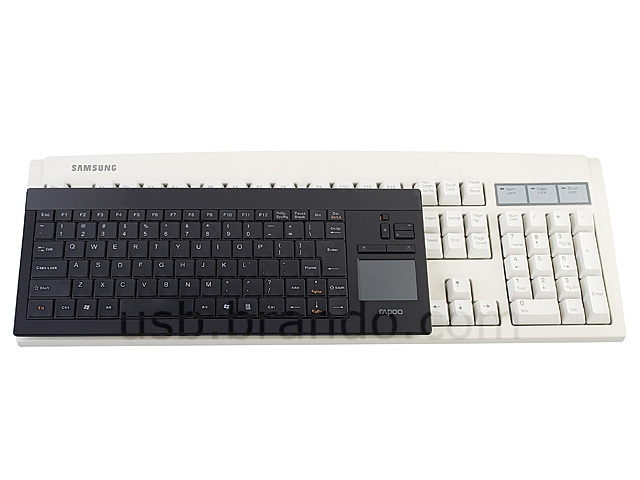 Perfect for Media Center use!